Discover the basics of sewing with Cuddle Fabric by Shannon Fabrics. With the tips and tricks you’ll learn in this class, you will become much more comfortable sewing with this luxurious fabric! 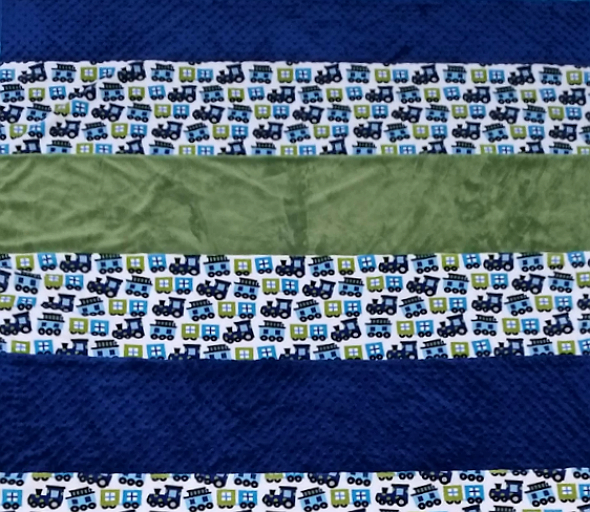 You can make whatever size blanket you want, from a small baby blanket up to a throw size 60x90. You will leave this class confident and excited to move onto many other fun and plush projects! This class is ideal for a person who is comfortable and confident using her machine to sew a straight stitch. Walking foot will be required.